If there’s one thing our collective years of editorial experience has taught us, it’s that effective writing always begins with the reader in mind. Whether the content in question is a light-hearted blog post or an in-depth feature, it will only make an impact if it is pitched at the right level for its intended audience. 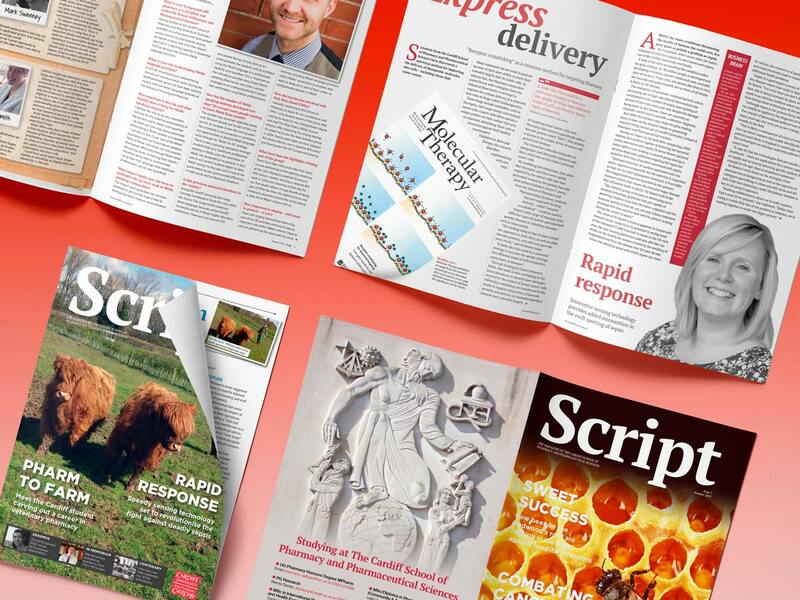 TylerBale’s editorial team places the reader at the heart of every piece of work, ensuring we produce clear, concise copy which entertains, informs and engages. 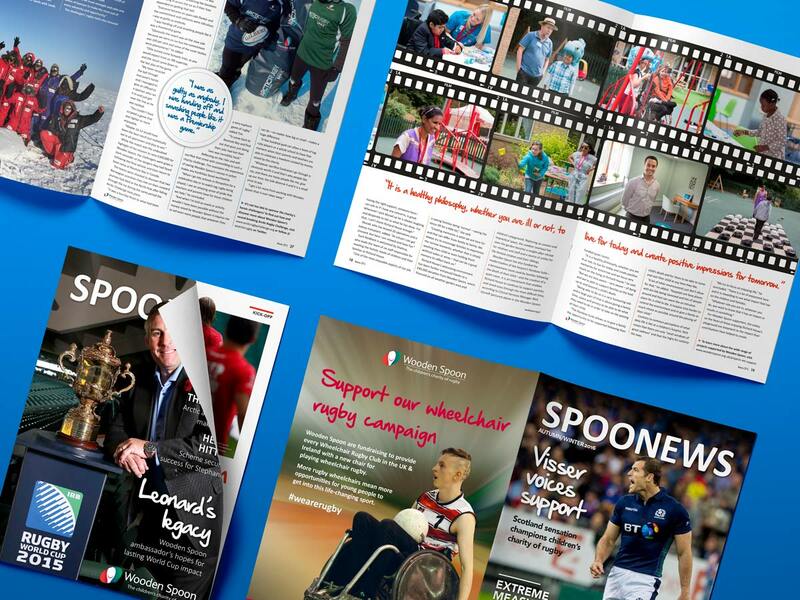 Our team is made up of qualified, experienced journalists who have written for newspapers, magazines and online audiences, winning a number of awards in the process. 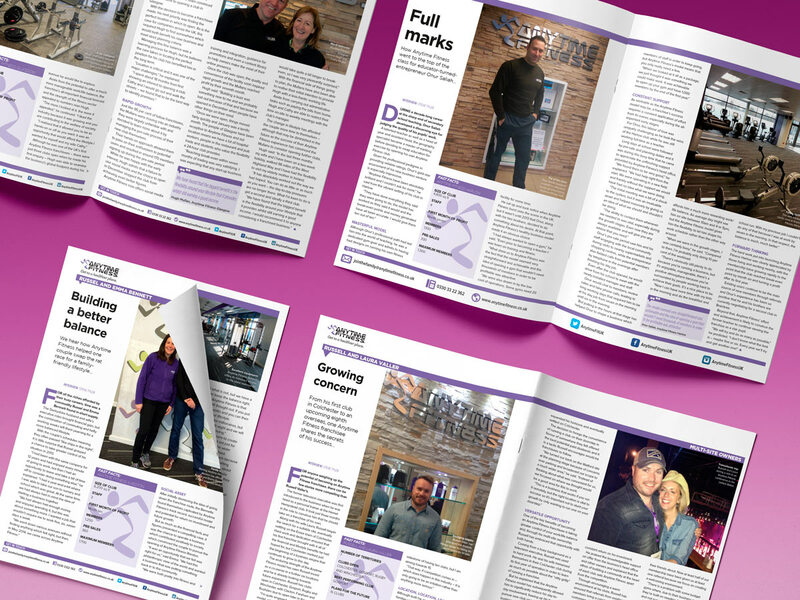 We regularly write news, features and marketing material for a range of clients, including the Ministry of Defence, Cardiff University, Wooden Spoon, the Army Families Federation, Anytime Fitness and many more. Get in touch to find out how our words can help you tell your story. Want to know more about our writing services?